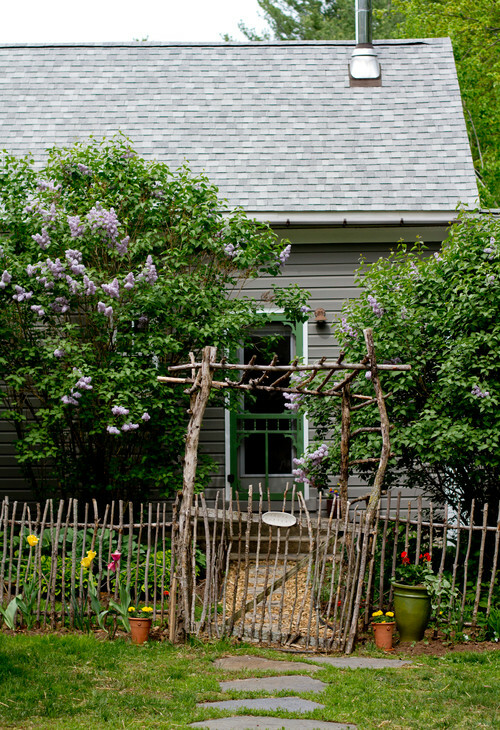 A charming New England farmhouse is filled with color and loads of cozy appeal. 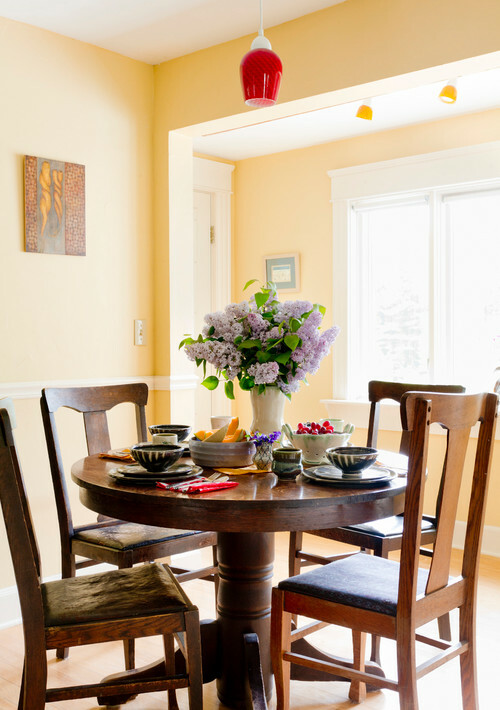 The home is owned by a potter who’s artistry is evident throughout her pretty home. 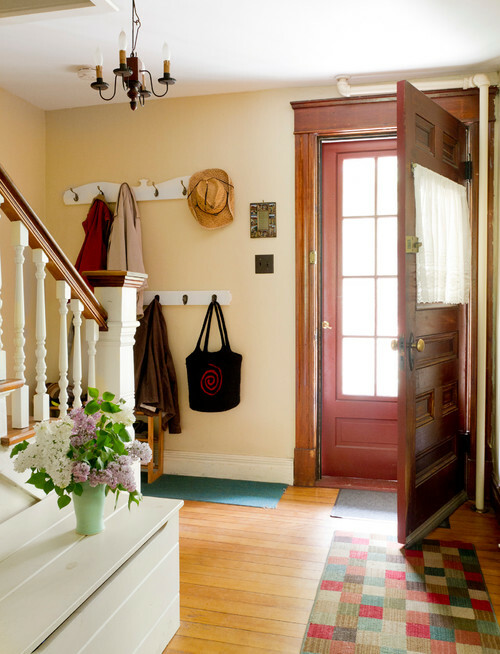 Step through a beautifully carved wooden door into an inviting entryway with simple peg hooks for unloading coats and hats. A simple country style light fixture gives a nod to the home’s casual appeal. Who can resist this pair of furry faces upon entering? 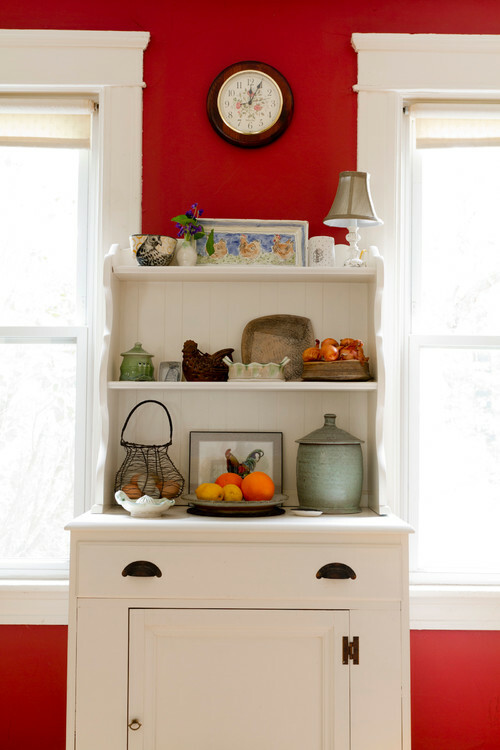 A painted chest creates a place for tucking shoes away and out of sight. 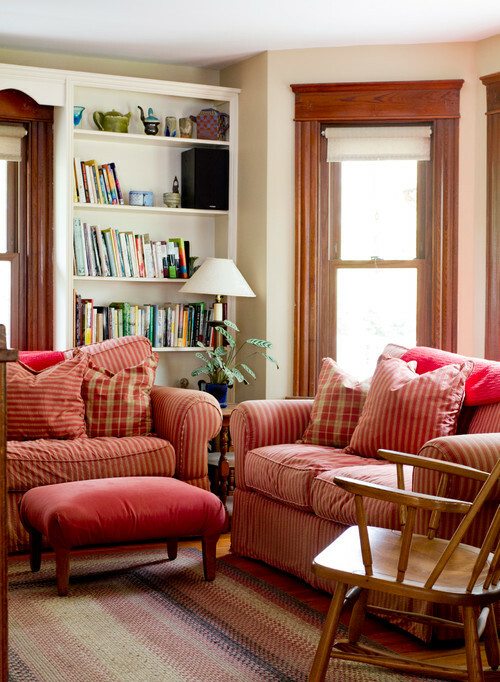 Classic red and cream ticking stripe fabric hugs the living room furniture, while a simple braided rug adds casual country charm and softness underfoot. Gorgeous wood trim at the windows is easy to enjoy without the adornment of curtains. Simple roller shades lend privacy when needed. 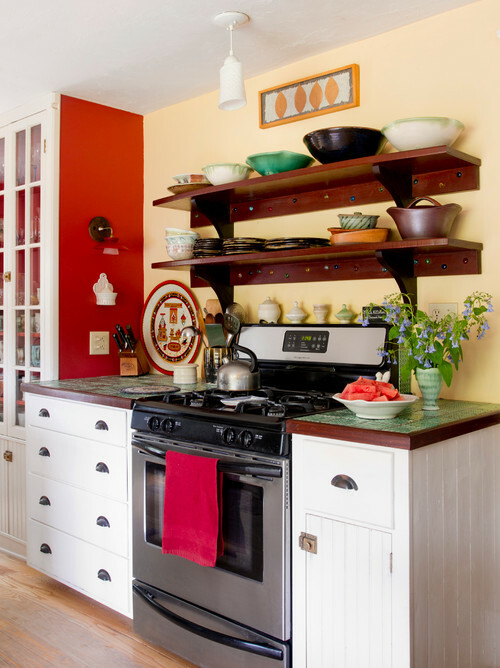 Energetic red continues into the vintage kitchen with open shelves that display pieces of the homeowner’s artistic handiwork. 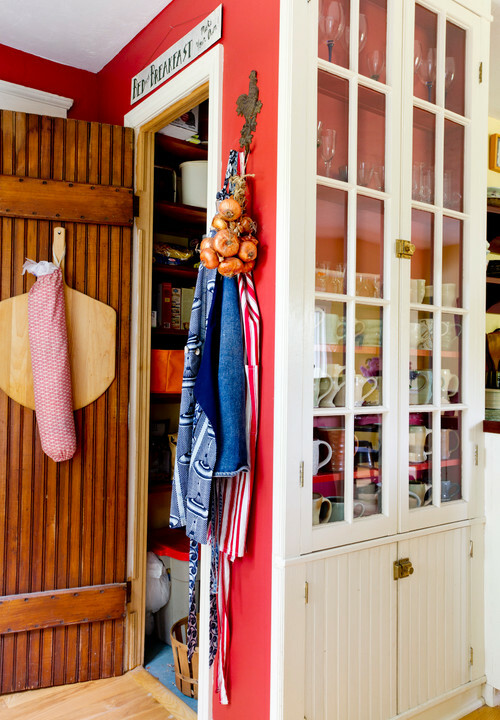 A free standing hutch provides more opportunity for displaying collectibles and adding storage to the kitchen. 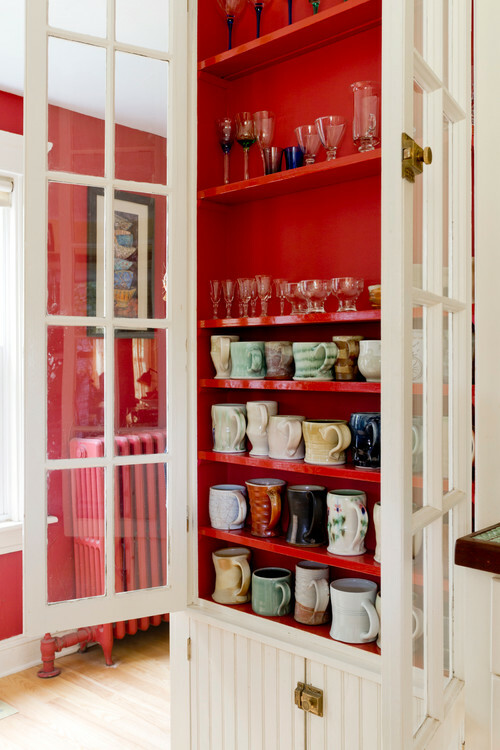 A collection of mugs and glass stemware fill a built-in cupboard. 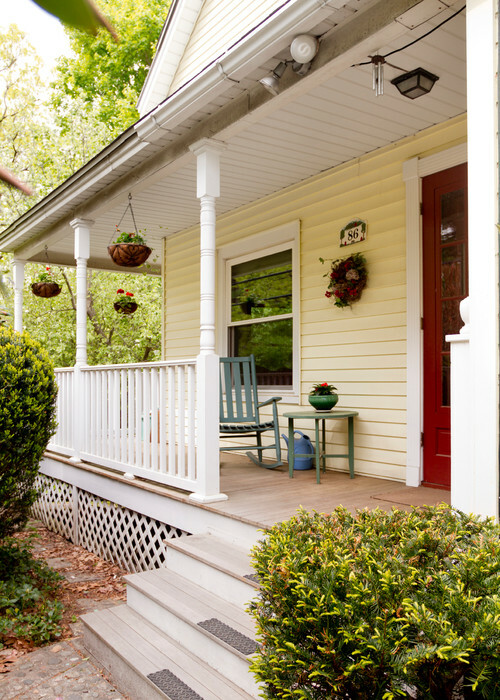 Older homes are known for their abundance of details and built-ins, which add to their charm and appeal. 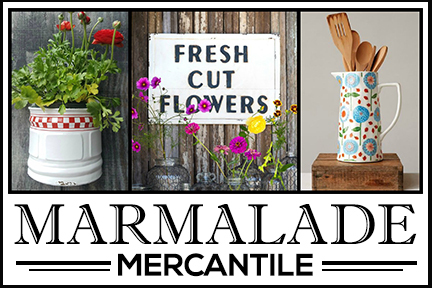 Step around the corner of the cupboard and you’ll find even more storage space in the form of a small walk-in pantry. Note the bead board application inside the door. My own built-in cupboard has this same type of bead board inside. A vintage red pendant light provides lighting above a pretty round wooden pedestal table with beautiful padded chairs. 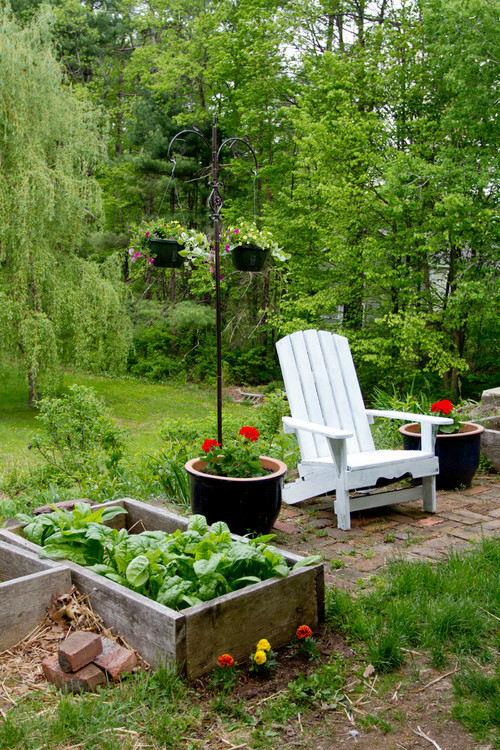 Step outside into the landscape of the New England farmhouse to find more cozy charm in the gardens. The makeshift twig and branch fence with arbor has stolen my heart! I probably get enough fallen limbs on my property to create something similar. Maybe this would work around our vegetable garden. 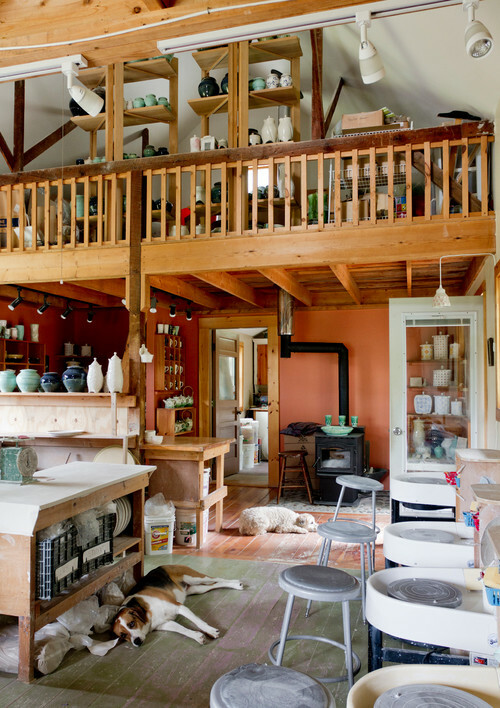 An expansive potter’s workshop shows a space for creating artwork and holding classes. The dogs look like they’ve had a long day out in the yard. 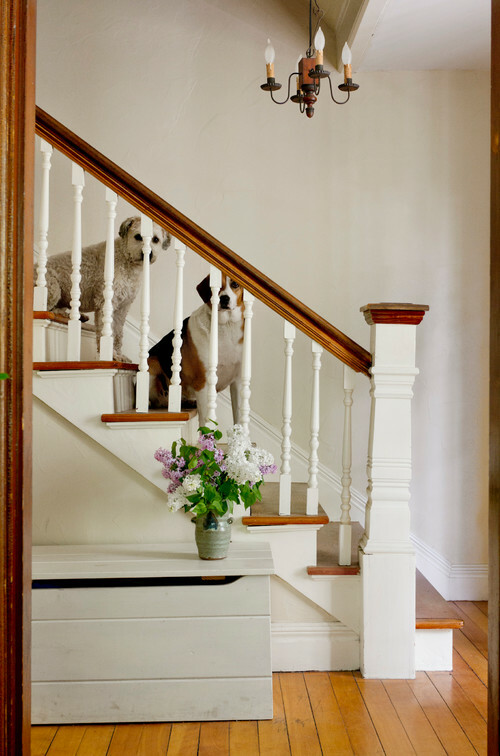 Be sure to see more of this charming New England Farmhouse photographed by Rikki Snyder over at Houzz! 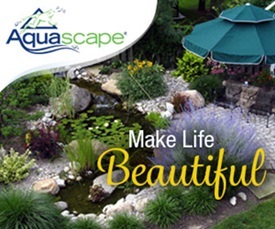 I love the casualness of this home as both the inside and outside reminds me of my daughter’s house – her warm and colorful interior decor consisting of golds, terra cottas and mustard yellows and the outside speaking to her love of nature. 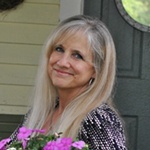 She also is a potter, having recently become the owner of her own clay business, as well as being a valued member of an artist co op, where her work is well-known and well received in the Purdue University and surrounding art world. Thank you for posting this home and for the love and pride in my daughter that it inspired. Hi Pat! Sounds like I would love your daughter’s home! Pottery is something I’ve always wanted to do. Our local college offers classes for it and one of these days I need to sign up. How lucky that you have an artist in the family! I am not a lover of red but my mother would have loved this and in some ways this reminds me of the house my parents had when i was growing up. All those built-ins and light fixtures and of course that greeting party would have surely been very welcoming. 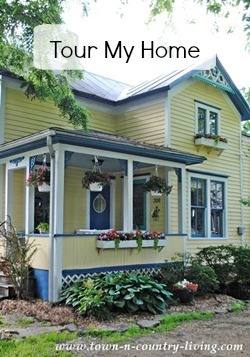 Thank you for this lovely home and memories it brought back. So glad you enjoyed it, Marlene! My sister loves red and I always think of her when I see the color. I love all the built-ins in this home. They add so much character. Such a charming and comfortable looking home. They have done a great job decorating it. Love the dogs too!